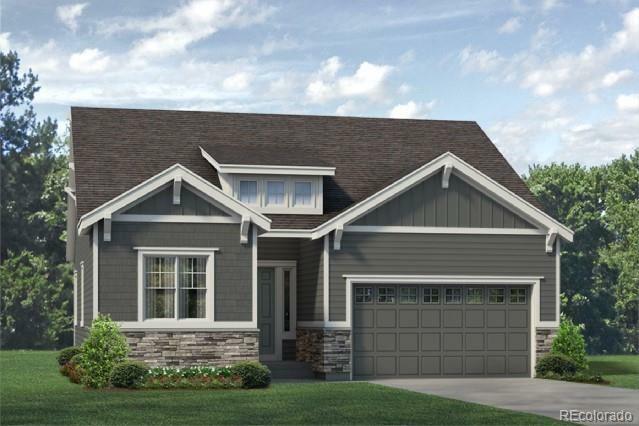 The Norwood is a ranch home with approximately 2,444 finished square feet. 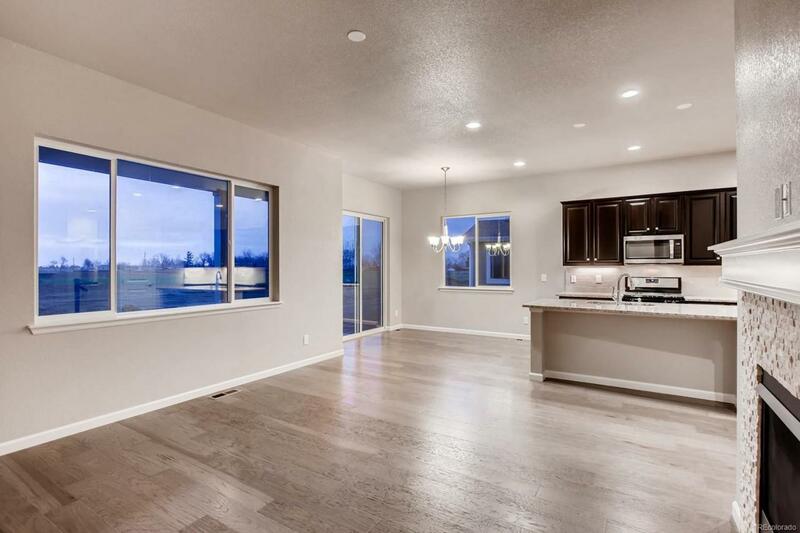 This home has an entry way with a bedroom and full bath toward the front of the home. The Norwood depicts an open-concept plan with the kitchen, dining area and great room open. 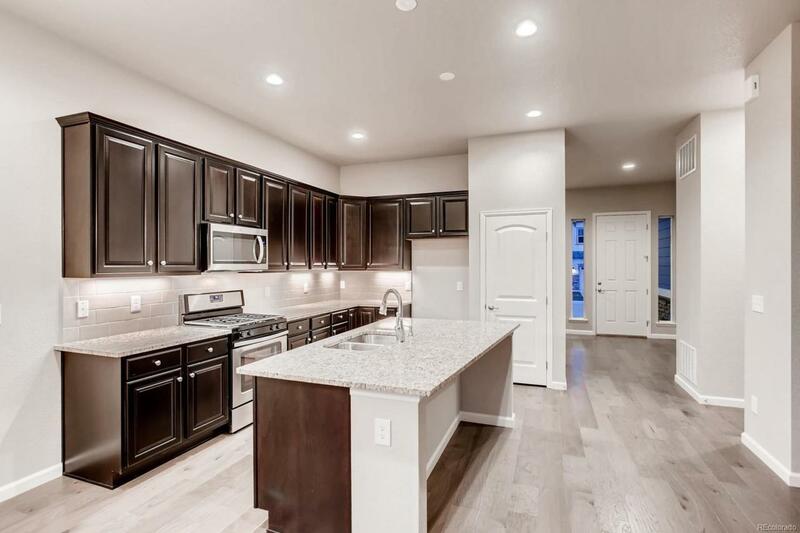 The kitchen is complete with Java maple cabinetry, Giallo Santo slab granite, a stainless steel Whirlpool gas range, microwave and dishwasher and large kitchen island. Towards the back of the home, there will be an owner's suite with a bath and large walk-in closet. 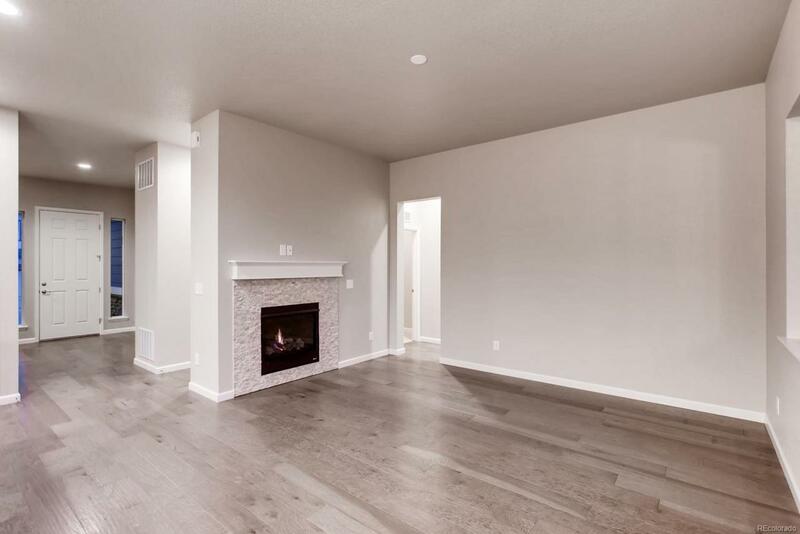 This home has a gas fireplace in the great room. This home will also have a back covered patio. The garage has an additional bay, is finished and has a garage access door. With a finished basement, there are additional two bedrooms, full bath, wet bar, game room and storage space.